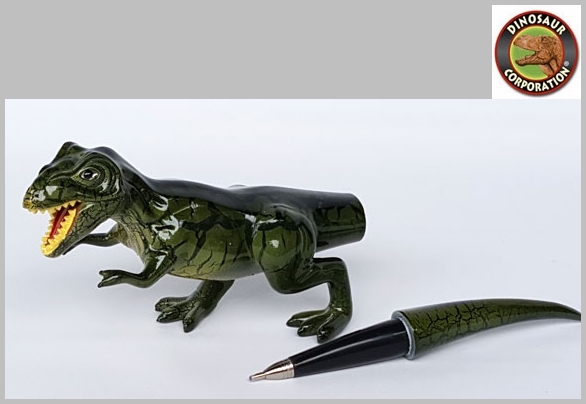 T-rex dinosaur pen is terrifying desk accessory for prehistoric enthusiasts. 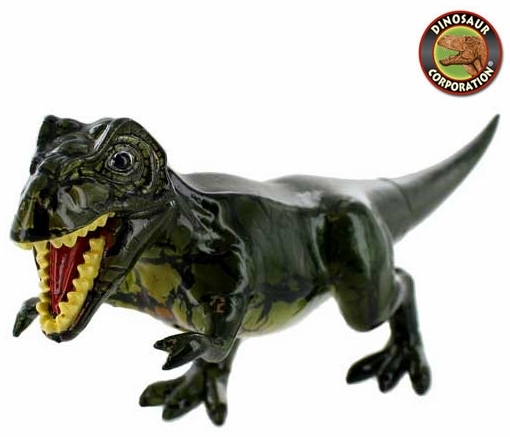 It is a perfect dinosaur gift for birthday occasions. Tail doubles as T-rex claw pen in clever 3D design.